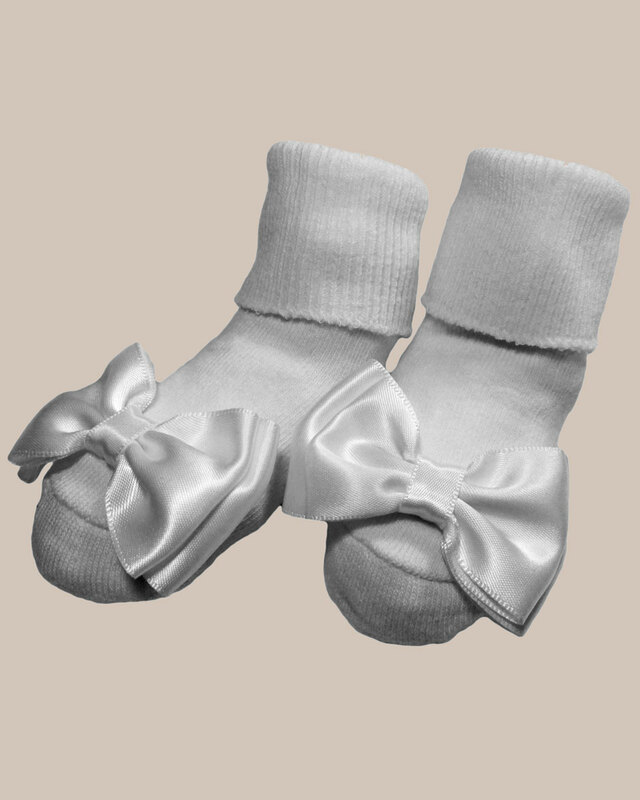 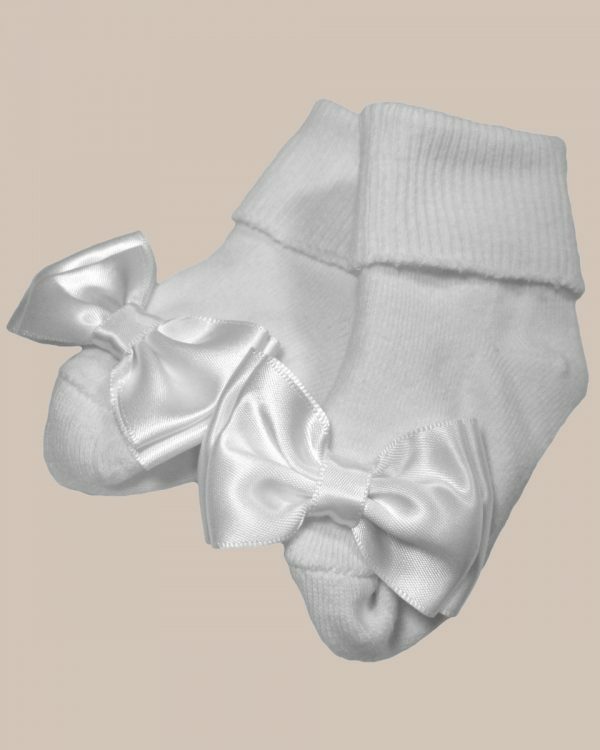 100% Cotton girls socks with a large beautiful bow on the toe. 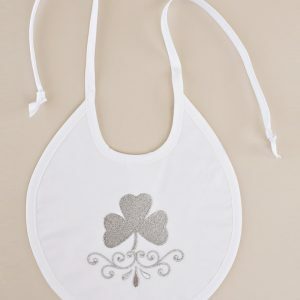 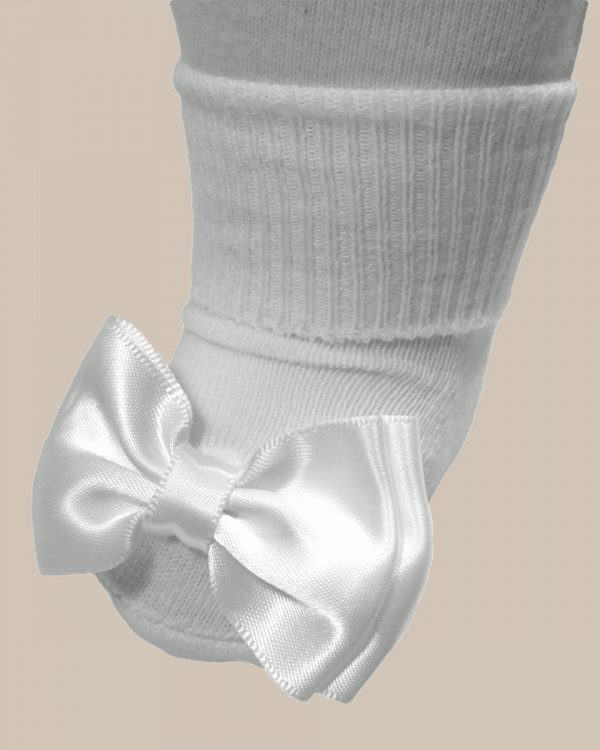 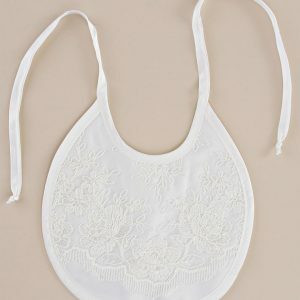 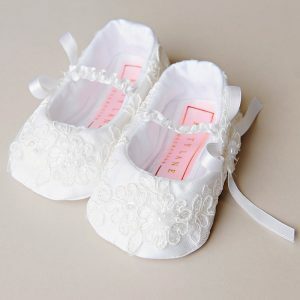 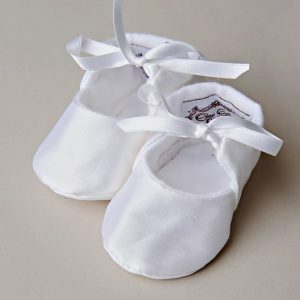 High quality girls socks perfect for Christening, Baptism or any other special occasions. 100% Cotton girls socks with a large beautiful bow on the toe.